NEW! 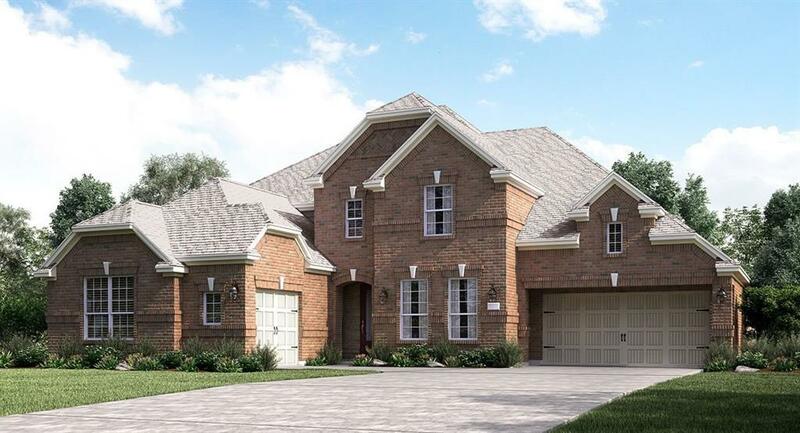 Village Builders Classic Series ''Gershwin II'' in Laurel Park! 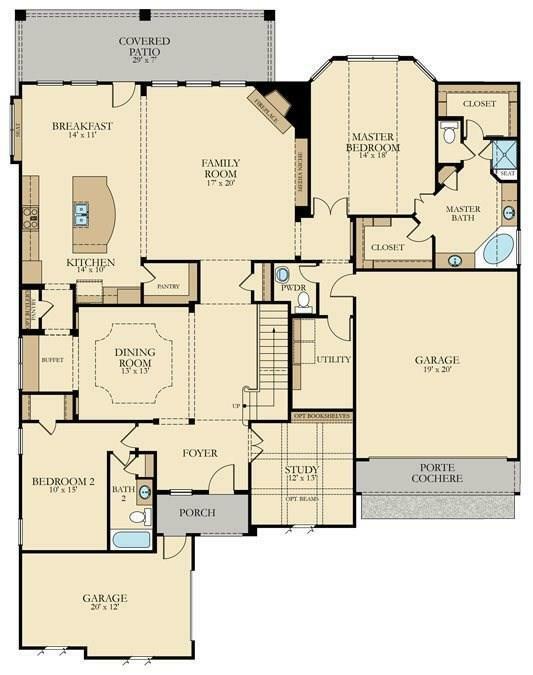 5 Bed/4.5 Bath/3 Car Garage. Grand Entry Foyer! Formal Dining Room, Study with Built-ins and Upstairs Game Room. Gourmet Island Kitchen with 42" Cabinets, Sparkling Granite Countertops & Great Appliance Pkg. Built-in Buffet adjoins Dining Room! Spacious Family Room with Corner Fireplace. Beautiful & Extensive Hardwood Flooring. 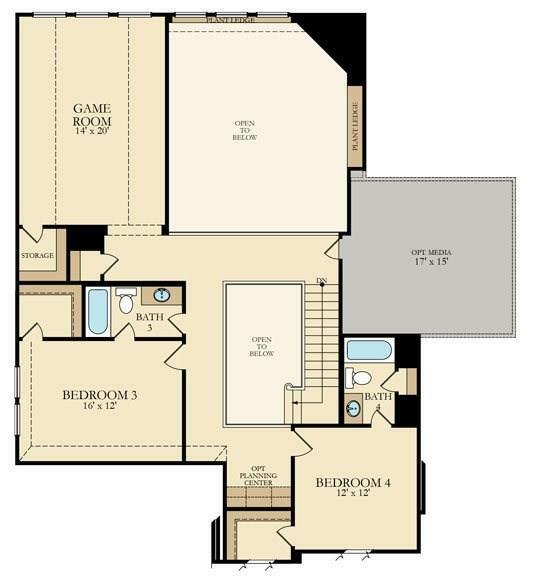 Luxury Master Suite with Shower Separate from Tub, Dual Sinks, Granite Countertop & Dual Walk-in Closets! Stunning Tile w/ Upgrade Pattern in all Baths. 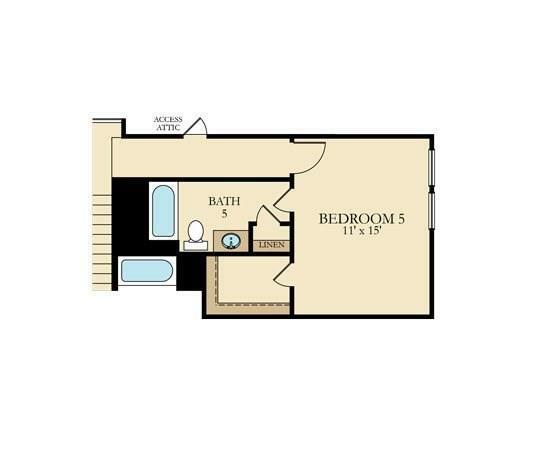 Large Utility; Covered Patio; 16 SEER HVAC System + More! This home is a Wi-Fi CERTIFIED smart home featuring integrated automation and voice control with Amazon Alexa.